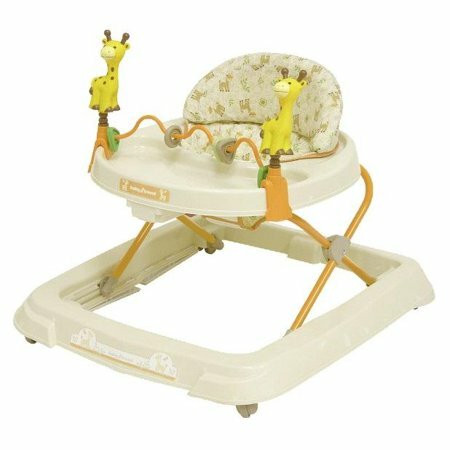 Walmart has the Baby Trend - Baby Activity Walker on sale for just $24 (regularly $49.99). With this product, your baby can move all around with the help of multi-directional front wheels. To suit the sizes of different infants, there are three positions for height adjustment. Children like to play with the toys that come with the Kiku toy walker. The toy bar is an attachment, so you can remove it as needed. The product folds down compactly, which makes it simple to store when not in use. You can also take it along with you on the go. It has a high-back padded seat to offer lasting comfort and support.